When consulting with parents about their child's financial and academic future, invariably, their most common concern is understanding when the college planning process should begin. They broach up the subject with uncertainty, having only a vague idea about the timeline of events. The first steps occur as some point during their child's high school enrollment; that much they are certain about. However, when it comes to completing specific actionable steps, the sequence of events unfolds in their minds in a shuffled, disjointed manner. This is understandable, given the sheer number of key steps and third-parties involved. In accordance with their need for a clear and concise timeframe, their questions are invariably two-fold: 1) When should they begin the college search process with their student? and 2) What are the steps necessarily to meet the various deadlines? To answer the first question, I usually suggest that parents secure their personal finances early on in their child's life, so that there are no surprises or major setbacks once the time comes for them to apply for college. For those who are entrenched in the later stages, however, it is important to remember that it is never too early to begin saving for your child's academic future. As far as the college selection process is concerned, typically, the moment your child begins their freshman year of high school marks the first phase. That is the time when their academic performance, personal talents, and extracurricular activities become a deciding factor in the eyes of college admission officers. To answer the second question (what are the specific steps we need to follow? ), I've put together a College Roadmap to Success to serve as a guide to keep you and your child on track during the college planning process. Here, I've broken down each task according to the academic year in which they occur beginning with their freshman year in high school, and, more specifically, which tasks you should complete on a month-by-month basis. 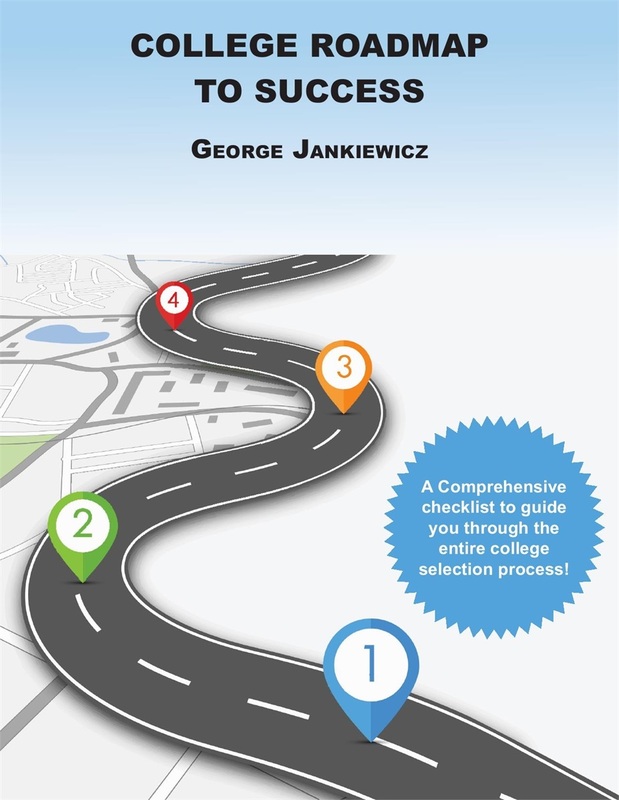 With this guide, I've taken out all of the guesswork in order to help you focus on the most important tasks of the college selection process. And best of all, you'll never have to worry about missing any deadlines! Securities and advisory services offered through United Planners Financial Services of America, a Limited Partnership. Member FINRA and SIPC. This information is intended for use only by residents of AL, CA, DE, DC, FL, GA, MD, MO, NY, NC, OK, PA, VA, WV. Securities-related services may not be provided to individuals residing in any state not listed above. Insurance-related services may not be provided to individuals residing in any states other than AL, CA, DE, DC, FL, GA, MD, MO, NY, NC, OK, PA, VA, WV. © 2019 United Planners Financial Services All rights reserved.